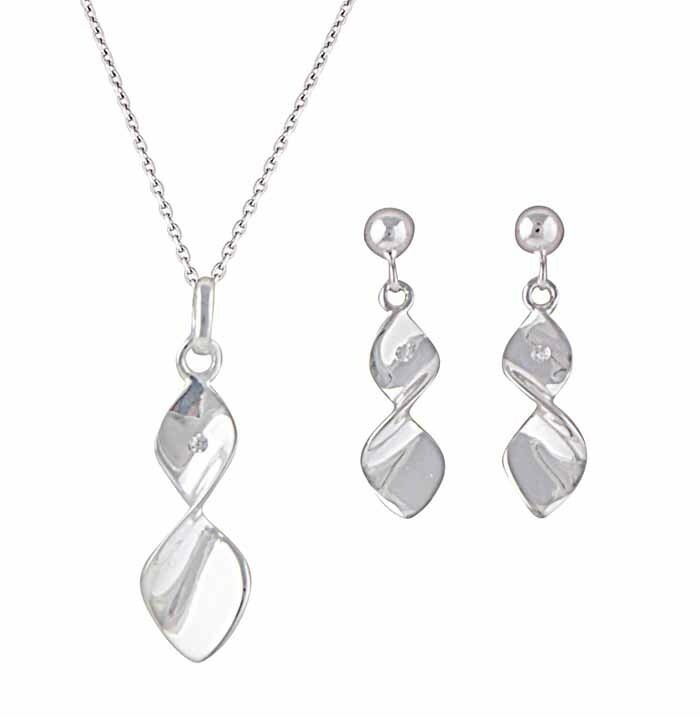 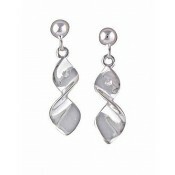 Demure yet striking, this twisted infinity jewellery set is perfectly crafted for your jewellery collection. 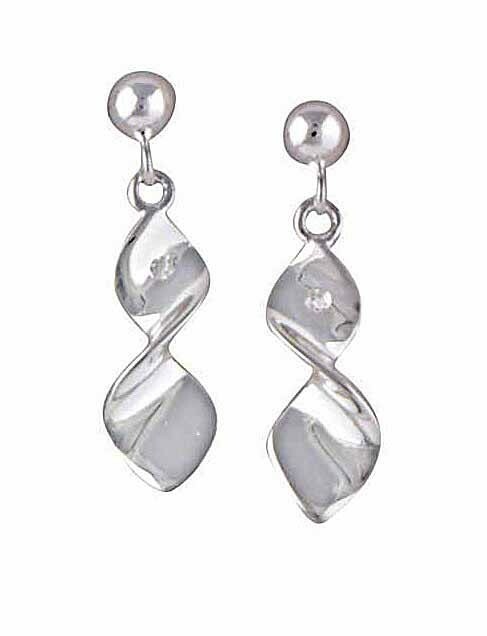 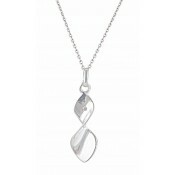 Made from polished sterling silver, it features a double twisted infinity charm that sways with the movement of your body. 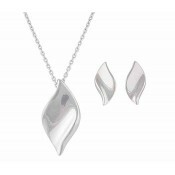 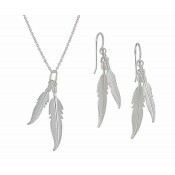 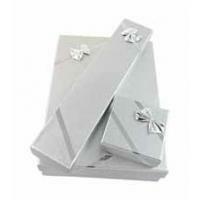 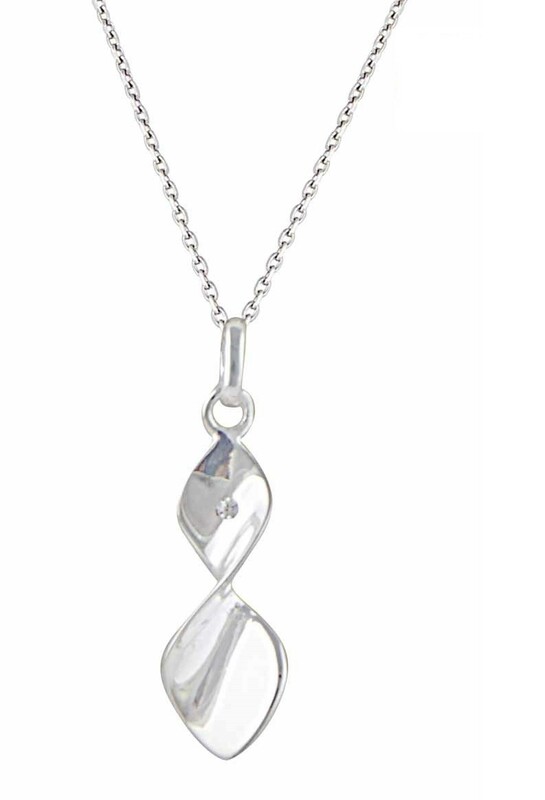 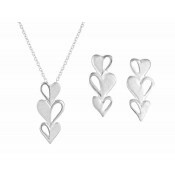 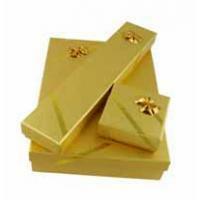 The pendant also comes with a comfortable silver chain allowing it to sit securely in any situation.